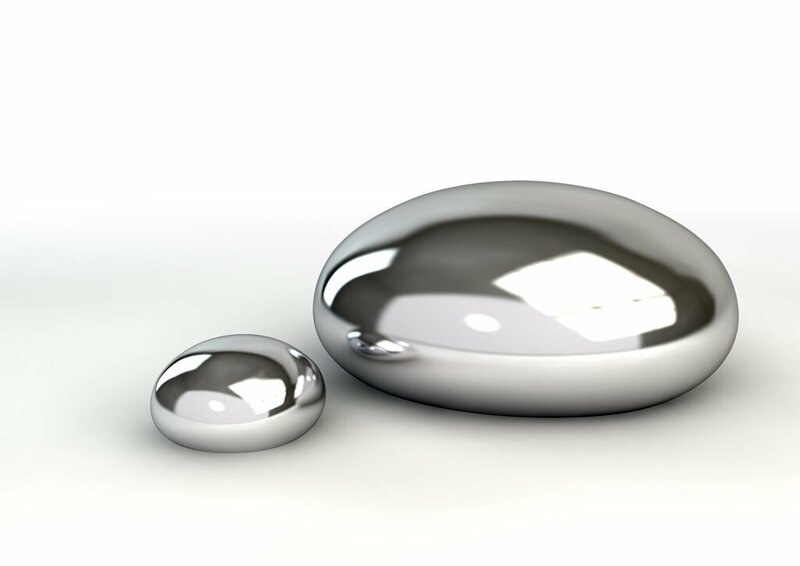 The Australian Dental Industry Association has called on the Australian Government to ratify the Minamata Convention on Mercury—a global treaty to protect human health and the environment from the adverse effects of mercury. The Convention also addresses interim storage of mercury and its disposal once it becomes waste, sites contaminated by mercury, and health issues—all matters of concern to the dental industry given that mercury used in dental amalgam is a common tooth restorative material. “Australia’s dental industry supports the Convention without reserve and we are committed to working with the Australian Government to ensure that, as a nation, we meet our commitments,” ADIA CEO Troy Williams said. The impact of the Minamata Convention on Mercury on dentistry is significant. Outcomes include the phase-down of dental amalgam fillings material and its replacement with a range of modern alternatives. It also requires the dental industry to work with dentists to install dental amalgam capture-and-storage equipment to ensure that dental amalgam fillings, when removed from patients, are not disposed of in the water supply. “Australia’s dental industry is dedicated to supporting the dental profession in the installation of equipment that ensures waste dental amalgam is captured and treated properly, preventing its release into the environment,” Williams said. To date, some 128 nations have signed the convention and 101 nations—though not Australia—have ratified it. “ADIA continues to engage with the Minister for the Environment in order to expedite Australia’s ratification of the treaty,” Williams said. For more on this topic, read our feature Clean Teeth in Bite magazine. Great work ADIA! How shameful that a developed country like Australia has not ratified a convention to protect human health and the environment from the harmful effects of mercury. So what is the Australian Dental Association’s (ADA) position on this important international movement? Hopefully the Australian government listen to the Australian Dental Industry Association (ADIA) and ratify the Minamata Convention on Mercury in 2019!